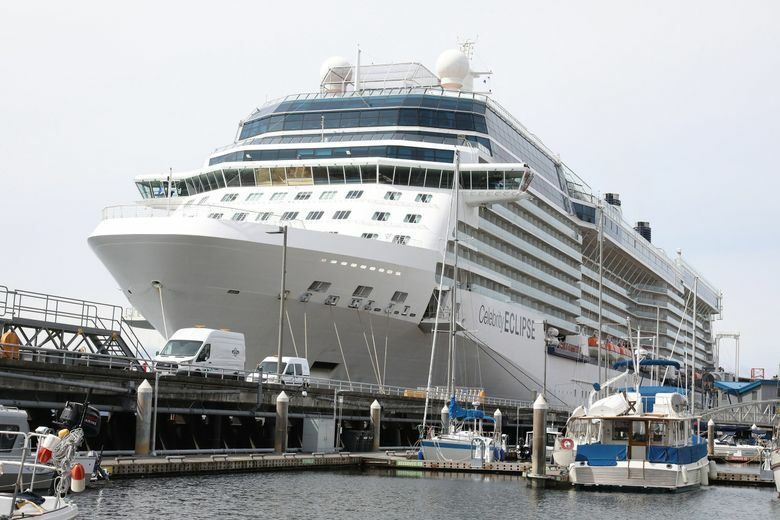 The first cruise ship to dock at Seattle’s Pier 66 for the cruise season is the 1,041-foot Celebrity Eclipse, which can carry more than 2,800 passengers. The ship was scheduled to head Monday evening to Victoria, B.C., and a six-day sail to Hawaii, then return to Vancouver for a summer of round trips to Alaska. The first of the Seattle-based summer cruise ships, arriving May 4, is Norwegian Cruise Line’s Joy, which carries more than 4,000 passengers. 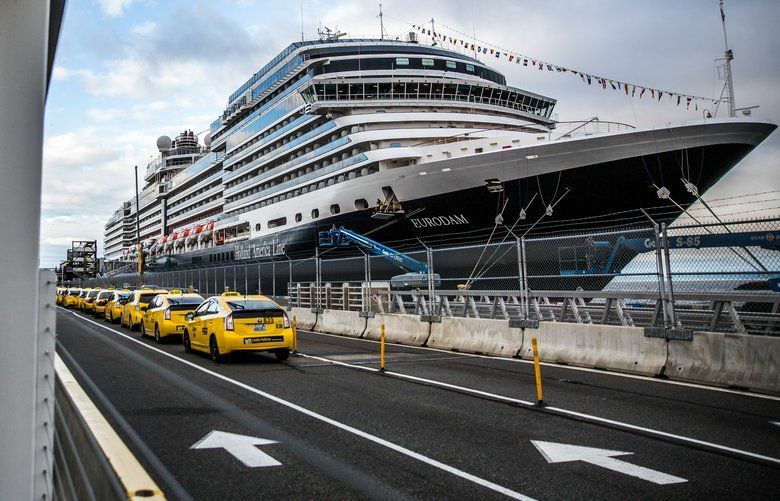 The Port of Seattle expects 1.2 million paying cruise passengers this year, up 8 percent from last year’s record.